Lisa Smith is a consultant with Forrester's Market Impact group. Her team helps B2B marketers and technology providers better understand and engage with their customers through custom marketing content driven by objective research. 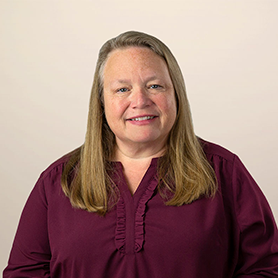 Lisa leads custom consulting engagements to create independent, data-fueled stories and deliverables that help her clients capture mindshare across channels and turn prospects into customers. Prior to joining Forrester, Lisa was a director of research at Mindwave Research, overseeing its B2B technology-focused syndicated media study. She honed her B2B research experience as a managing editor of research at InformationWeek, and she sharpened her marketing and digital expertise at T3, an independent digital agency in Austin, Texas. Lisa holds a bachelor’s degree in business marketing from San Jose State University.